Three months ago I moved from Amsterdam to San Francisco. 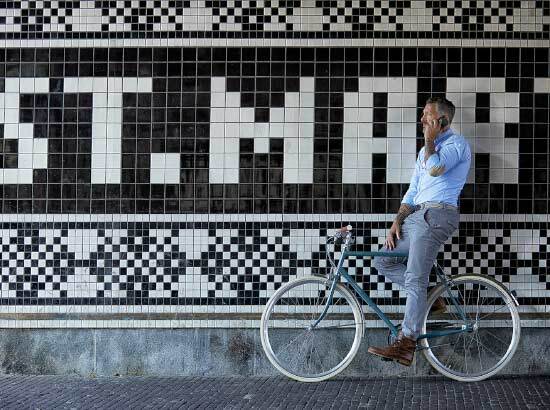 As a Dutchie, I love riding bikes. I used my bike to go everywhere: my commute to work, to visit friends, do grocery shopping etc.. I guess it is in my DNA too: my grandparents used to own a bike shop and my mom grew up helping out in their store. As a kid, I spent many days there (after my uncle took over the business). But moving to San Francisco changed that significantly. 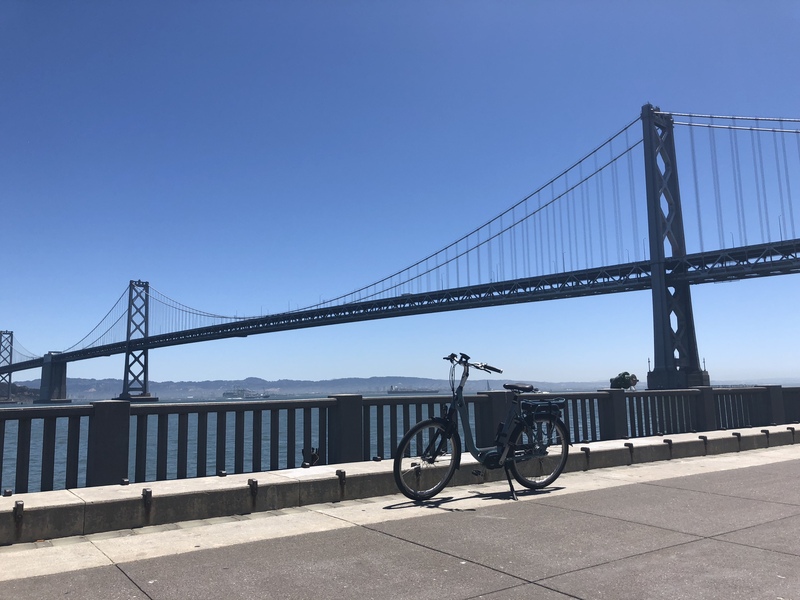 Some people would say that San Francisco is a bike friendly city, and that is true, especially considering the increasing amount of bike lanes around town. Except that I live on a hill now: a really steep hill. And I can tell you, it’s a climb: commuting to work is not possible without electric support. 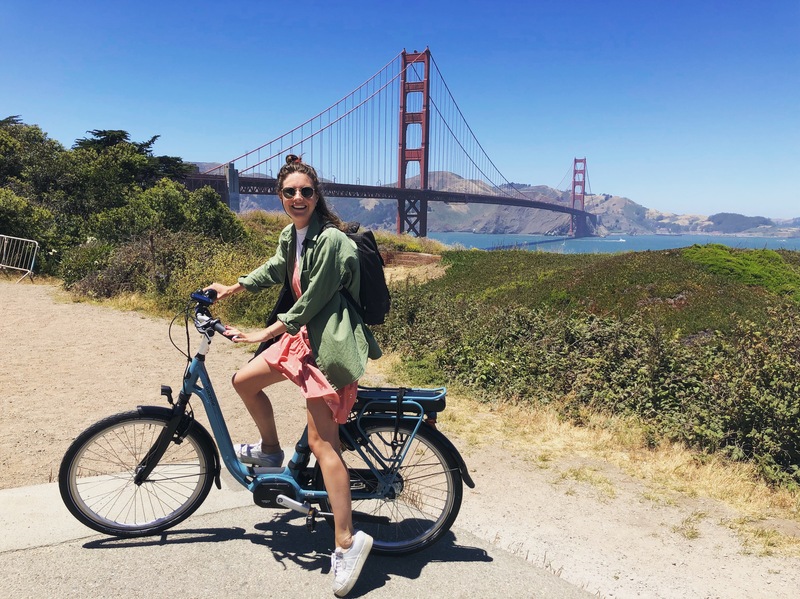 So how excited do you think I was when Gazelle offered me a test ride on the EasyFlow electric bike with the Shimano STEPS motor? Yes indeed, I was thrilled! So now let me tell you a bit about how this experience turned out. When I first picked up the bike, I was mostly very excited to have a bicycle again. Like back home in the Netherlands, I was planning to use it for my day-to-day activities: commuting, running errands, going to a restaurant. The bike came with a display (showing your distance, average speed, battery charge) and three levels of support. At the first steep hill I drove up, I was surprised to see how even the lowest level of support made the ride significantly easier. At the highest support level, I felt like I was flying up the San Francisco streets, without breaking that much of a sweat. It felt awesome! Going downhill of course was easier (and scarier too) and resulted in some pretty hard-core testing of the brakes every now and then, which proved themselves to work really well by the way. Little did I know at that first day that this bicycle would even exceed all my expectations, for it turned out to be so much more than just a way of transportation! I noticed that I started planning my life –especially the weekends– around using the bike. I planned daytrips to different areas that were beyond walking distance and got to see so much of the city and its surroundings. Since the battery lasted so long, I never really had to worry about charging it halfway the trip. 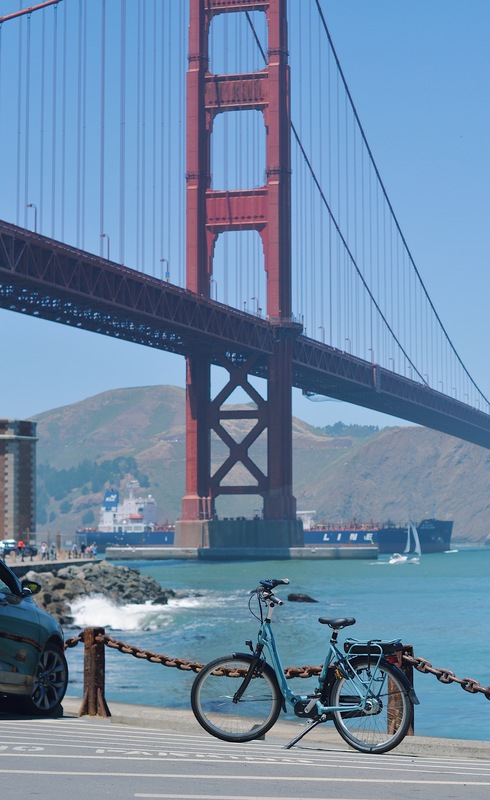 I also planned dinners in other areas of San Francisco, just so I could use my bike to get there. Because I was able to get around so easily –and quickly–, it really helped me get to know my new city. Now that my time with the EasyFlow is over, I am back to taking many long walks, agreeing to meet friends in the area where I live (and missing out on all the cool restaurants in other areas), back to spending a ton of money on public transport and taxis and to my longer commute to work. 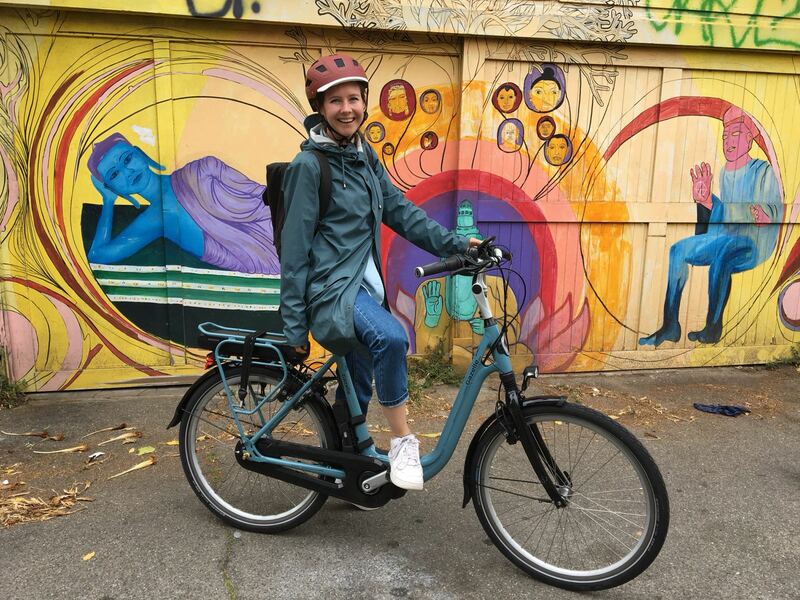 All of this resulting in the fact that I am now at a point where I really want an electric bike in my life and I can definitely recommend anyone living in this city the same! Hopefully this e-bike love story of mine is to be continued in the future… We’ll see! !